Thierry Gillier, a French fashion designer and the founder of Zadig & Voltaire, has combined feminine and boyish styles into a ready-to-wear refined collection that’s perfect for day or night. 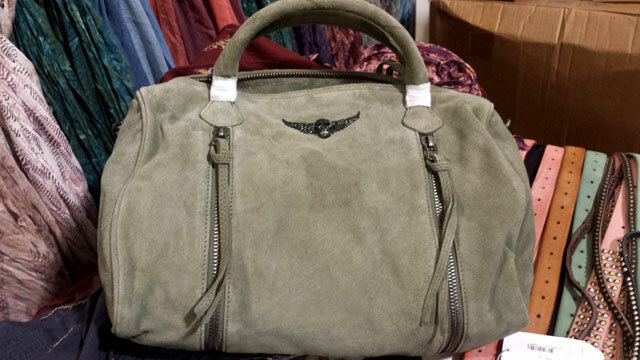 The items have a strong dose of casual luxury mixed with a bit of rock ‘n’ roll, and come in a variety of fabrics and styes ranging from suede handbags to cashmere sweaters. 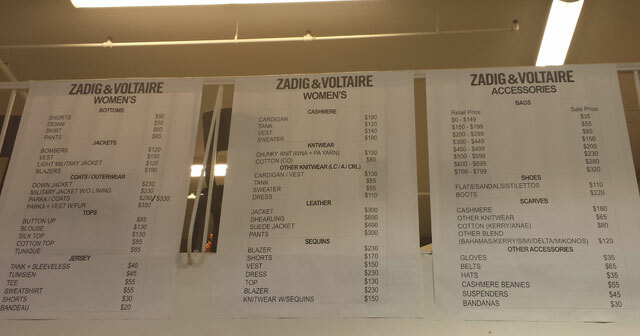 At the Zadig & Voltaire sample sale, there’s a large selection of lightweight t-shirts, but not a substantial amount of clothing for kids and men. 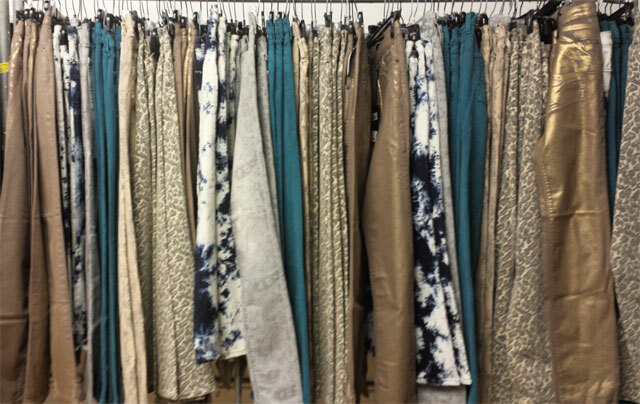 Shoes and bags are extremely limited, but there’s a good amount of warm scarves in a large range of colors. 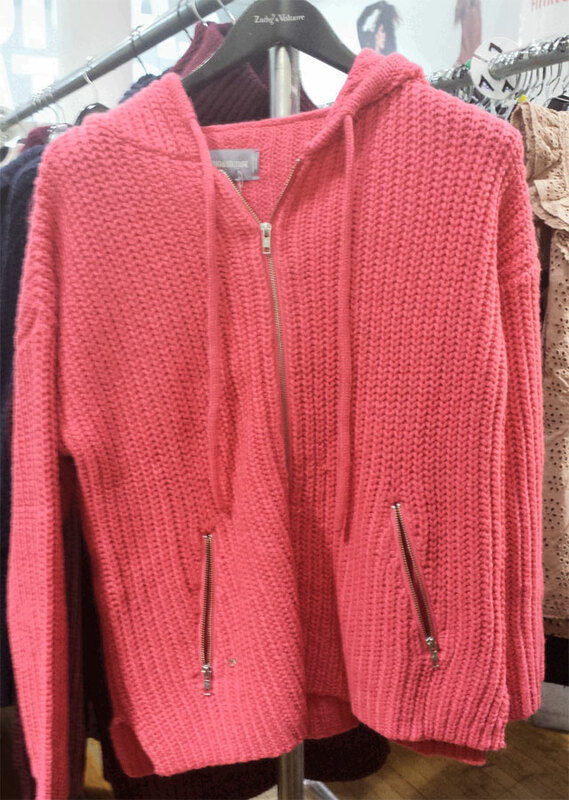 You’ll be able to find a little of everything in the women’s apparel sections. The gold and silver tops and skirts were quickly being snatched up, as was the patterned denim. Expect edgy styles with studding and skulls are on many pieces from shirts to shoes, and in preparation for the colder weather, there are a variety of heavy and lightweight sweaters. 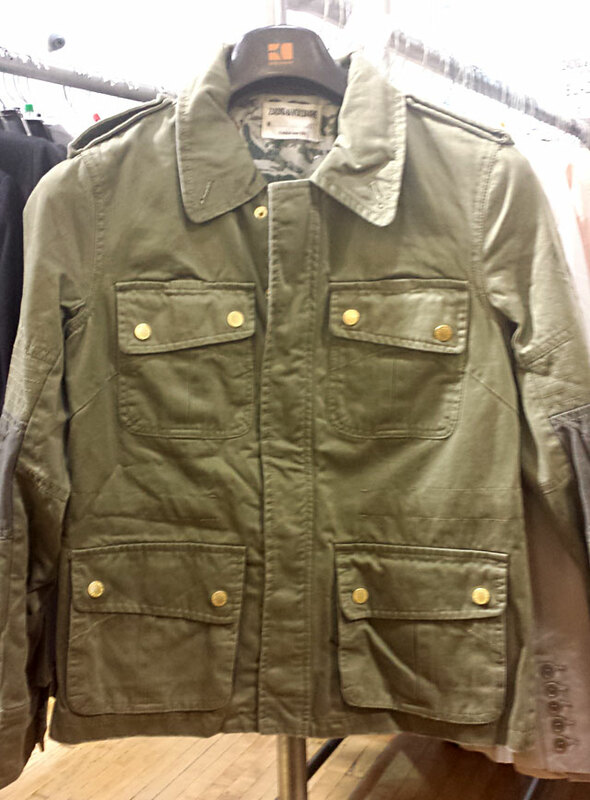 Suede blazers and military jackets were also flying off the racks. 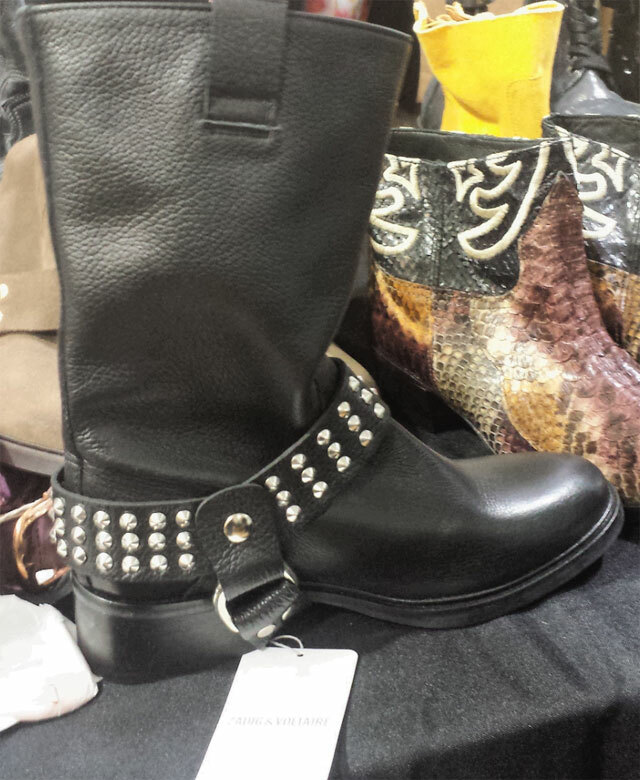 Little embellishments, such as skull buttons and studded cuffs, add innovative and offbeat touches to basic pieces. 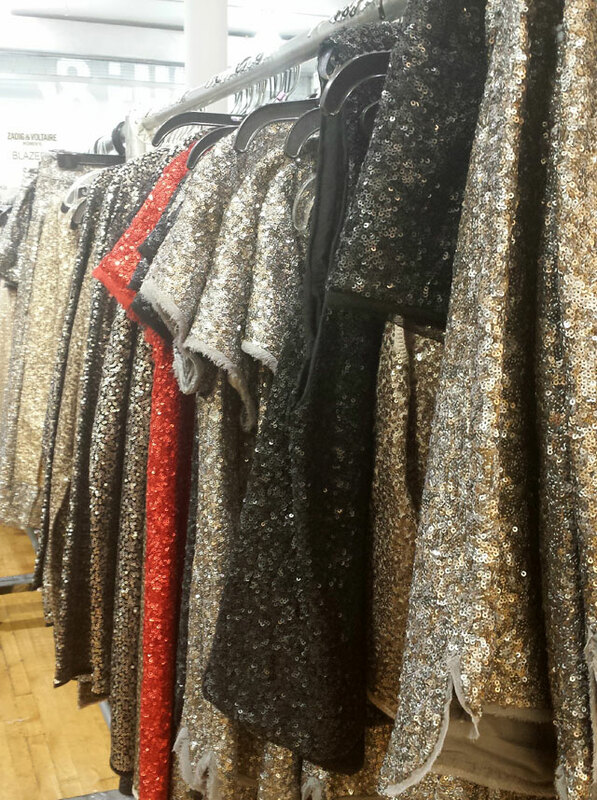 The Zadig & Voltaire sample sale runs October 23 – 25 from 10am to 8pm; October 26 from 10am to 7pm; October 27 from 10am to 4pm. Prices are up to 80% off, but considering how quickly the clothes were going, the sooner you get there, the better.